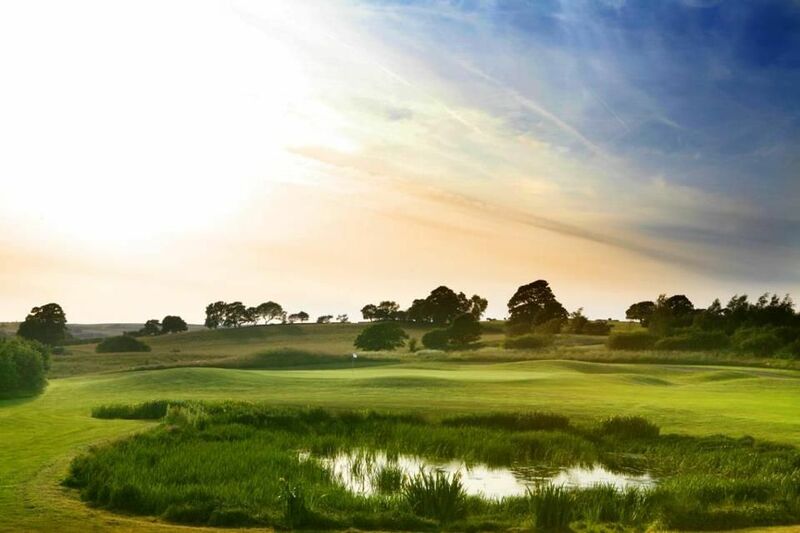 The Hollins Hall Hotel & Country Golf Club Marriott is a 18 hole championship golf course hosted PGA EuroPro Tour events from 2001 to 2003. 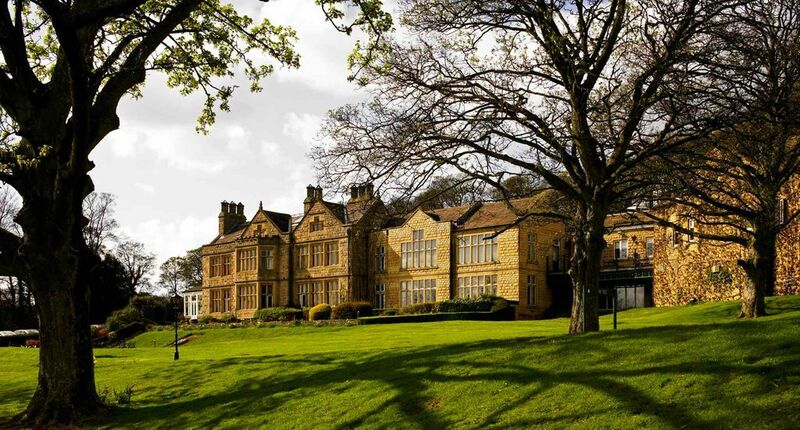 It was builded in 1878 and set in its own tranquil surroundings, it is perfectly located in the heart of Yorkshire. 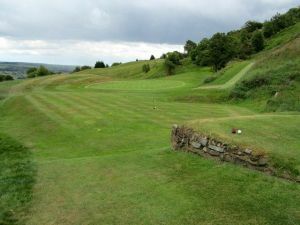 This course provides a great test for golfers of all abilities. 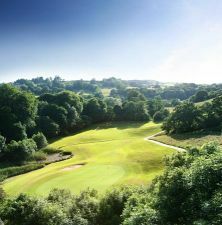 Hollins Hall is a challenging course, the best defence being the huge undulating greens and well positioned bunkering. 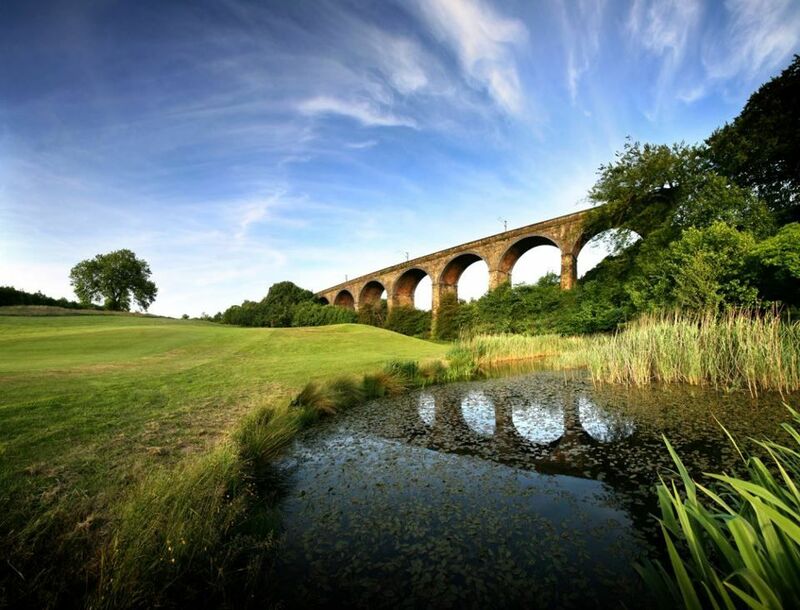 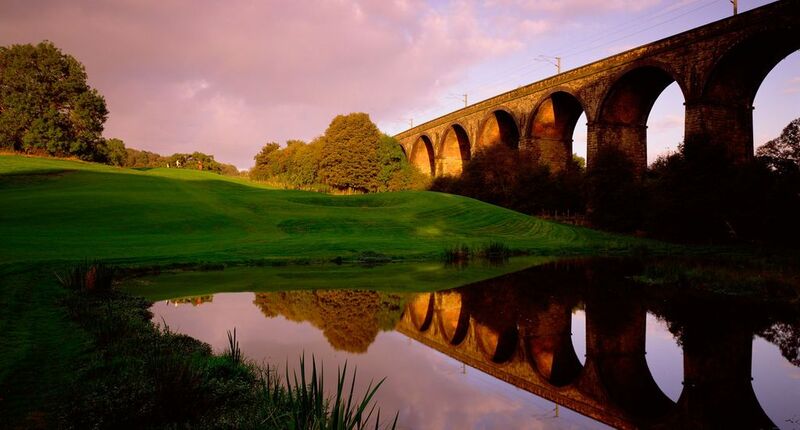 Its signature hole 14th called ‘viaduct’ is a tricky par four providing a masterpiece in tactical design with the 19th century viaduct providing a fantastic backdrop. 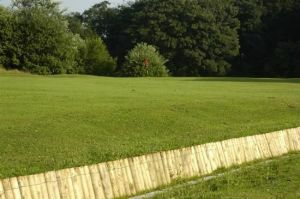 From an elevated tee, golfers must negotiate 4 fairway bunkers, a dog-leg and two water hazards before being tested on the two tier green. 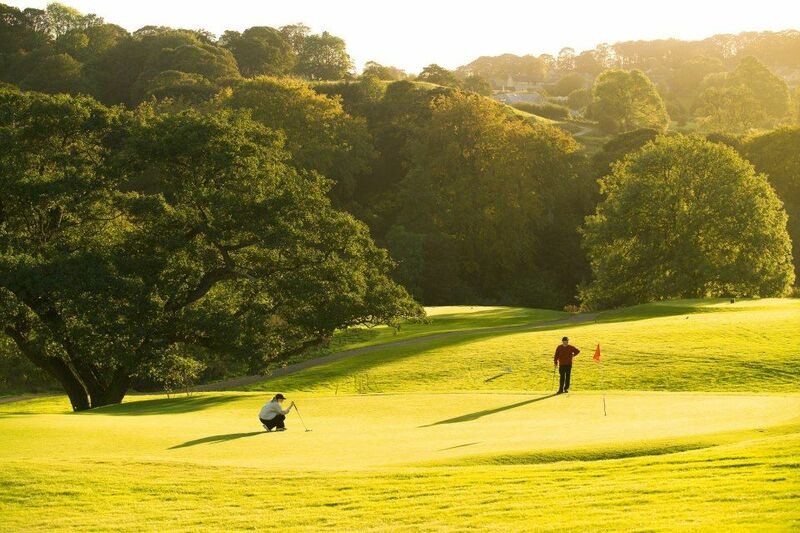 Hollins Hall Hotel & Country Club Marriott is not yet in our pool of Golf Courses for orders.